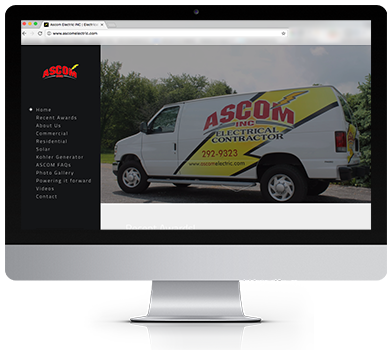 Ascom Electric is an Electrical Company based in Dover, Pa. 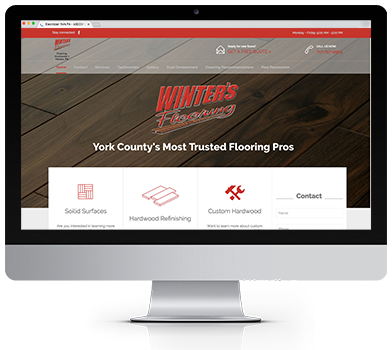 The challenge with this project was that we were working with an extremely outdated website and a very limited budget, which is fine. Not every business has a budget for a website. On the website there wasn’t much content, hardly any pictures and the site was not mobile friendly. 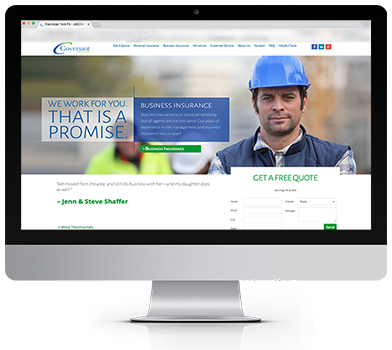 This company needed an updated website fast and for a reasonable price. Also, they weren’t interested in using their website as a tool to capture leads or attract new business. Commercial electricians get all of their jobs from submitting bids. However, they want their website to reflect their professionalism. 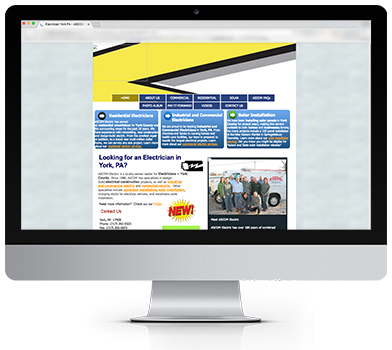 In this scenario a simple template website was perfect for their needs.